Find Orlando Youth Sports Leagues and Organizations throughout Central Florida. If you’re looking for an opportunity to enter your son or daughter into a sports organization, we’ve put together a list of opportunities for you. 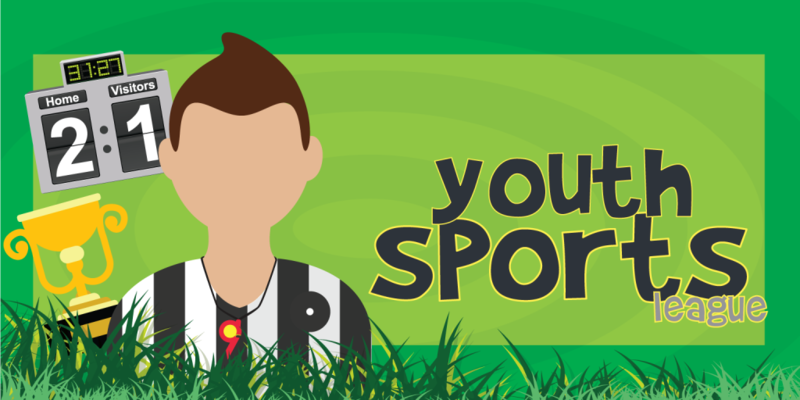 From football to soccer to basketball and more, we hope that you’re able to find what you’re looking for in this guide to get your kids more active in sports in the Central Florida area. Which type of sport are you looking for? Simply click on one of the links below and it will take you to some options that will assist you in finding the right sports activities for your kiddos. 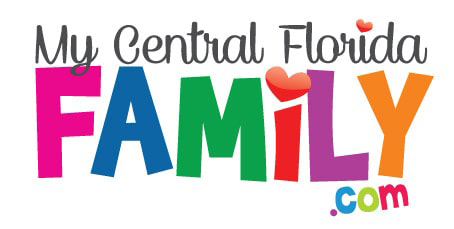 As always, if you’ve found that we’ve missed something or you have a Youth Sports League that you would like to have featured, simply email us at Brandi@MyCentralFloridaFamily.com and we’ll get it up for you right away. We hope that no matter what you choose, you will find the right sport and organization for your Central Florida Family.